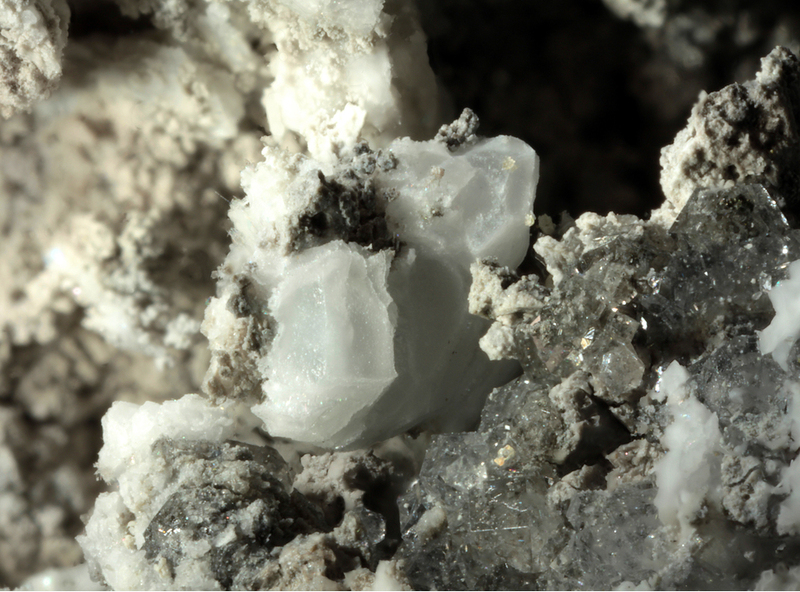 Clinometaborite: Mineral information, data and localities. Named for being a monoclinic modification of metaboric acid. Known as a synthetic phase. chalky white after some months of exposure to open air. Campostrini, I., Demartin, F. and Gramaccioli, C.M. (2010) Clinometaborite, IMA 2010-022. CNMNC Newsletter, August 2010, page 799; Mineralogical Magazine, 74, 797—800. Demartin, F., Gramaccioli, C. M., & Campostrini, I. (2011). Clinometaborite, natural β-metaboric acid, from La Fossa crater, Vulcano, Aeolian Islands, Italy. The Canadian Mineralogist, 49(5), 1273-1279.